Mumbai, 19 March 2015: What if the selfie isn’t the only beauty benefit your phone can offer? What if you can use its screen for more than just checking yourself out? With the Lakmé Make-Up Pro, you may never look at your phone the same way! At least not without pouting pretty. Being tech-savvy has made your work, fitness and life smarter, but when it comes to makeup, you probably haven’t turned futuristic. Well, only until now. India’s most celebrated and iconic beauty brand, Lakmé, is leading the way in revolutionizing your makeup experience with the launch of its real-time virtual makeover app- the Lakmé Makeup Pro. How often you wish to try that bold scarlet lipstick, the smoky eye shadow or both but your apprehensions hold you back! Besides wondering what it would look like, you don’t want the trouble and the goopy mess of makeup removers. Now you do have the option of experimenting with a wide palette of stunning shades of makeup and all at your fingertips! With Lakme Makeup Pro, you can virtually try out your favorite looks in real time and let the app becomes your everyday makeup stylist. 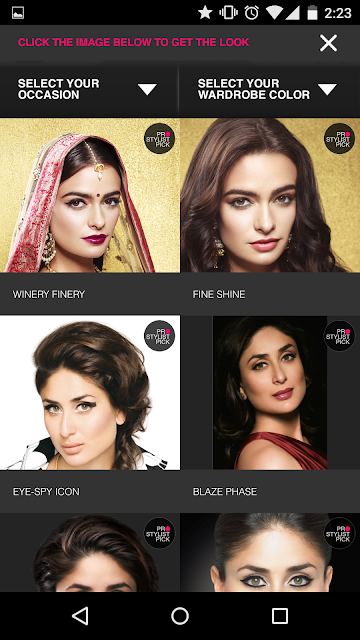 From prepping your skin to applying makeup; eye shadows to lipsticks, this app allows you to check how every Lakmé product looks on you – real-time. Not only can you try out the products, but you can instantly buy your favorites too, giving you the complete experience. That’s not all, remember all those pro-stylist makeup looks that you saw at Lakme Fashion Week? 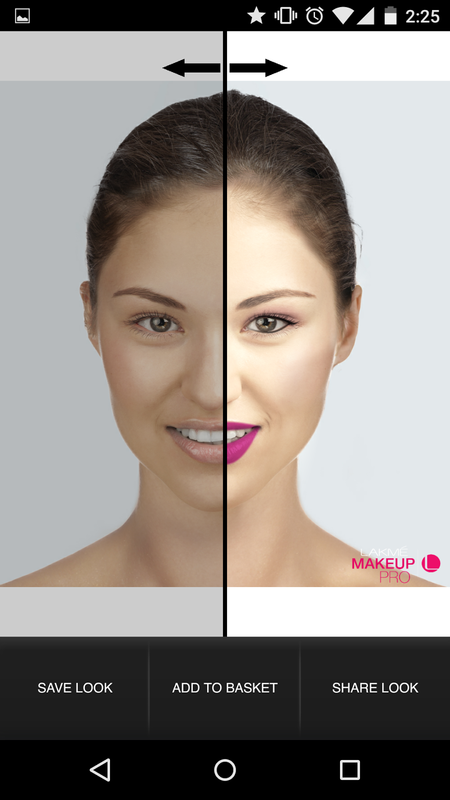 This app comes loaded with all of those looks be it the Sculpt look, Red carpet look created by our experts, so you can instantly look like your favorite showstopper! 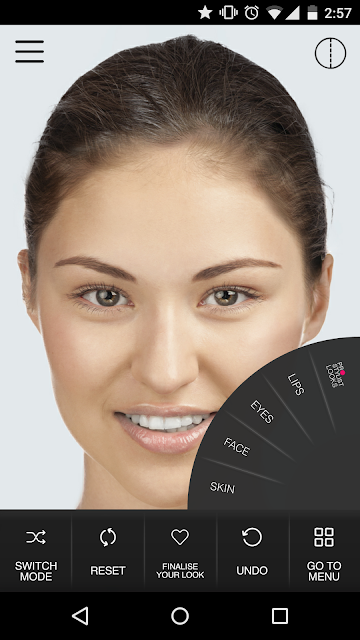 The app also comes with the in-built capability to suggest looks basis your skin tone. Lakmé Makeup Pro comes equipped with over 100 real-life cosmetics shades, over 75 Pro-Stylist looks and over 50 product recommendations. The best part of this app is that it requires no clicking of any pictures. Just turning on the app activates the latest in facial recognition technology that can transform you in real-time. You can now try out all the facial expressions you want and the makeup will stay put! But we don’t want you to ignore all those perfect selfies you clicked earlier either, you also transform an image from your gallery or your Facebook album or choose a model to do the makeover using the app.